Do you want to become the face of Nu-Star for your region as an official distributor of our products? We offer a great range of electric tug solutions, including our signature Power Pusher. By becoming a distributor you’ll help offer a reliable, affordable solution to your customers’ material handling problems. 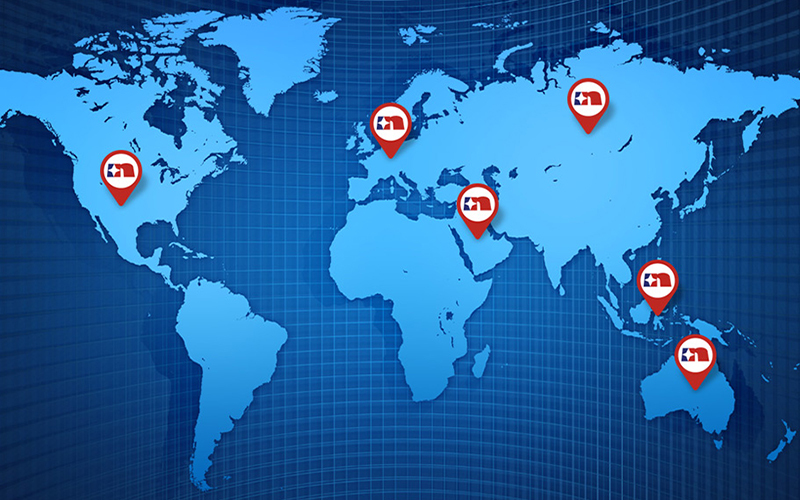 We operate on a global scale, come to us direct for your electric tug needs or find where to buy Power Pushers and Nu-Star tugs by looking for local distributors in your area.